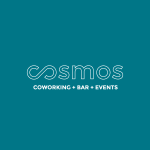 Download the Cowork7x24 app and experience the coworking spaces in Sofia today. 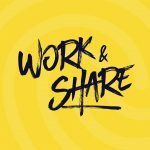 A startup hub with a lively atmosphere and a stellar facilities team, Work & Share is built with the sole purpose to allow freelancers, startup founders, executives and coworkers to share experiences and grow together. Download the app to book now! 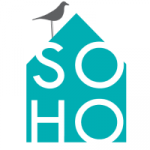 A creative and artsy space, SOHO is comprised of a community of professionals looking to make a difference. SOHO hosts variety of cultural and social events for the community. The first coworking space in Sofia and part of Betahaus network, this is an ideal space to plug into the heart of the coworking community in Sofia. Not only does it promote creativity and productivity, their onsite cafe has the best cappuccinos. One of the newest coworking spaces in Sofia, differentiating itself with its focus on IT startups and tech innovators. 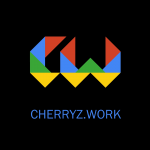 Cherryz.work provides everything a startup needs from meeting rooms to server room and fun activities like table tennis. In a gorgeous old building full of variety of art pieces, Cosmos has the vibe to be creative. It also offers different rooms for different states of working and a bar with variety of drinks. A boutique coworking space in one of the coolest neighborhoods of Sofia. 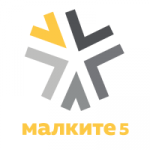 Malkite5 has a cozy atmosphere and community of design enthusiasts. 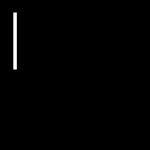 Community of IT professionals and all the facilities an IT professional ever needs. Puzl Coworking is a very good example of niche coworking spaces.